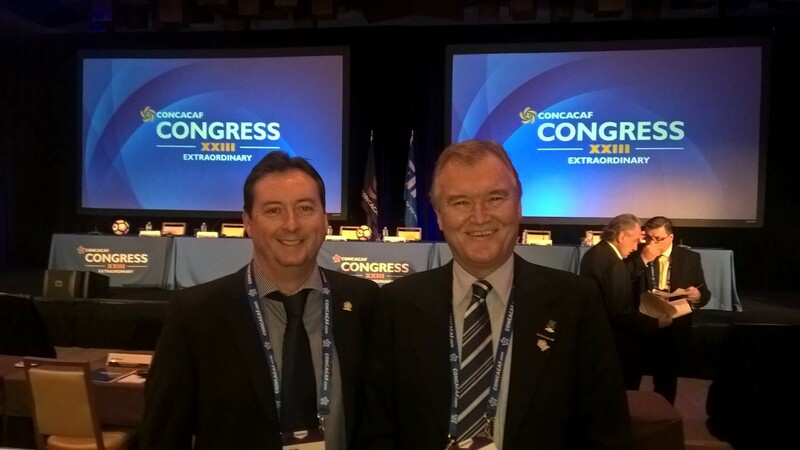 BVIFA President, Mr. Andy Bickerton and Treasurer, Mr. Nick Messum recently returned from attending the 23rd CONCACAF Congress held in Miami on the 10th – 12th December, 2016. Amongst other business the new Confederation President, Mr. Victor Montagliani, announced plans to assist all member associations to develop their Technical, Development, Competitive and Administrative capabilities, whilst establishing four new pillars of Good Governance, Strategic Planning, Development and Strong Leadership. 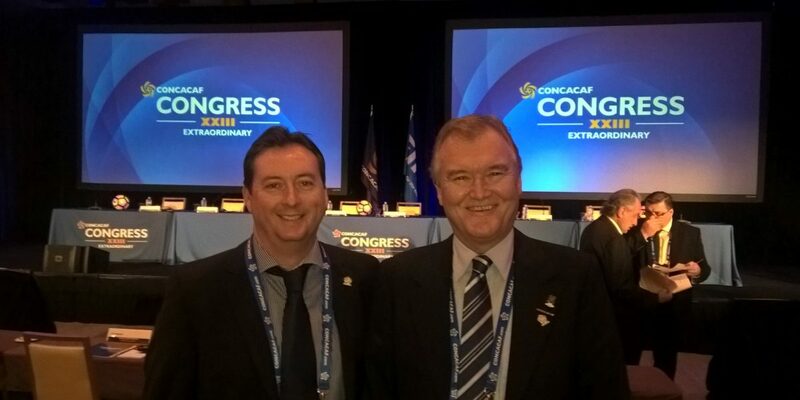 During various Workshops over the three days, exciting plans were also announced re the structure of the game within the CONCACAF region, as Mr Bickerton explained. Whilst this means that participation would now be possible at a local level, Clubs will need to be well organized to participate. “From an eligibility standpoint, the Clubs will be able to play their usual players and not be restricted to Passport holders etc. However, any Club entering will need to be very professional and have all their players properly registered, proper Coaching, Physiotherapists, Fitness, Technique and understand that to compete at a CONCACAF wide Club Championship they will need to be very well organized to stand a chance of competing with the likes of Champions from St Kitts, Antigua and so on” noted Bickerton.